Liege-Bastogne-Liege is the oldest of the Belgian classics and Liege is where the LGG hails from. 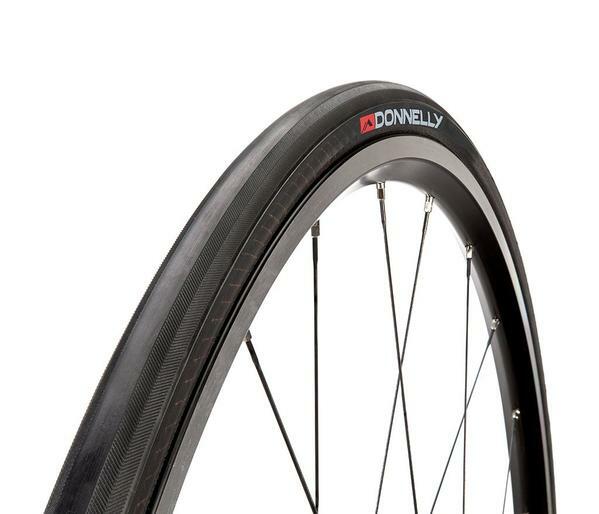 Taking ancient cobblestones or brand new pavement in stride, this supple tire smoothes out any definition of a road and is perfect for long rides to far-flung locales. 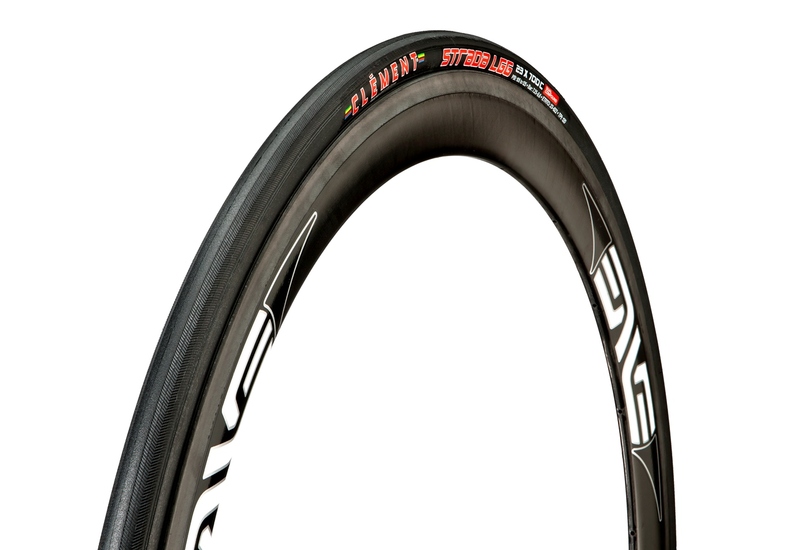 A fine but durable 60tpi casing combined with textured center track make the LGG fast, the subtle herringbone side tread makes cornering and handling predictable over a wide variety of road surfaces and weather conditions. 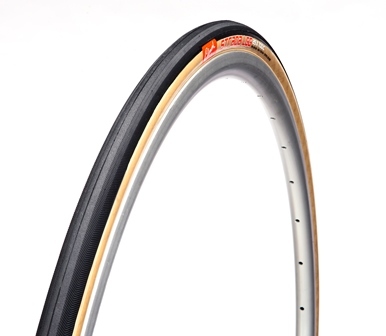 The Strada LGG is a classic road tire featuring the traditional Clement chevron pattern for excellent grip in wet or dry conditions. Inspired by the legendary Clement Criterium Seta, the LGG provides a supple ride, light weight, and puncture-protection belt underneath tread. * Textured center-tread, chevron side-tread. * Excellent grip in wet or dry conditions. * Variety of sizes and construction. Foldable Bead Clincher. Protective Belt. 70a Tread Compound. From Brij Lunine of Santa Cruz, California on 4/19/2019 . From Touriste-Routier of Pineville, Pennsylvania on 5/24/2018 . From Adam Saban of lakewood, Colorado on 2/12/2018 . From Anonymous of Santa Cruz , California on 11/26/2017 .